Social media has quickly become one of the most popular ways to sell things online. Instagram is one of the latest trends in doing so. From handmade jewelry to clothing and other fashion and even your favorite foods, many things are sold via the social network composed of image stories. Direct Sales is no different, and Instagram offers an enormous opportunity for you to grow every aspect of your business with its highly engaged community. Check out these six tips for selling on Instagram. This is important when posting images on Instagram. This is especially true when selling a service or product. Hashtags should be relevant, as well as something people would use to search for what you are offering. 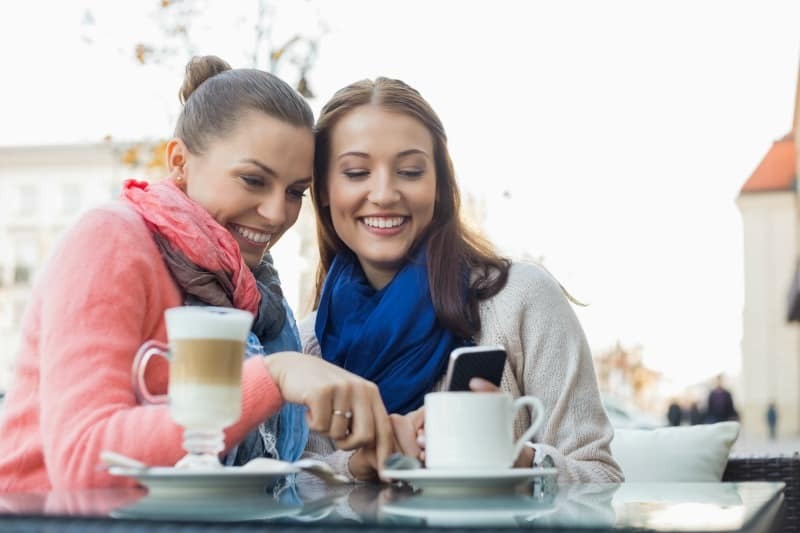 The more relevant and useful, the better when it comes to selling on Instagram. Instagram has some excellent built-in tools for businesses. Tagging is one of those. Did you know that you can tag products within your photos? Try it out and see how it works! This can easily lead to more sales if used correctly. In order to build an audience more likely to buy your items, it’s important to follow relevant profiles. These could be personal Instagram accounts or business accounts, as long as they are relevant to what you are doing. It’s much easier for people to tell what you’re about, if you have an obvious theme to your follows, such as fans who have followed you, as well as others with the same interests. Follow PartyPlanDivas on Instagram for more business tips! If you only post a photo every once in a while, fans may lose interest. People also may see less of what you have to offer. This can lead to fewer sales. 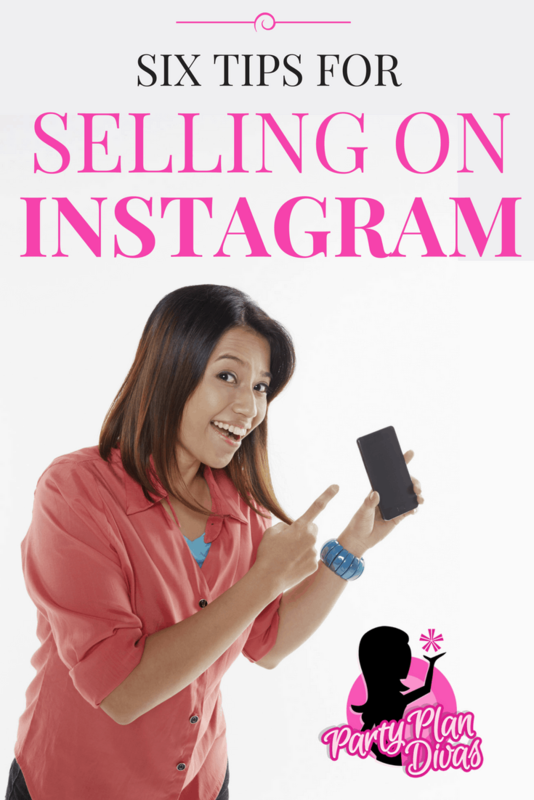 When selling on Instagram, it’s important to keep people interested by posting at least once per day, if not more. No need to overdo it, as that could have the opposite effect. But don’t forget to let your fans know you are there. Instagram is all about photos. So, if yours are subpar, this may actually hurt your business, even if you post often. Be sure to only post images that are relevant to your business and have high-quality standards. You want to show off your products or services in the best way that you can when selling on Instagram. Here are some Instagram Apps that will help you make every picture stand out. Sometimes it may seem easier to just use a post scheduler and never worry about the rest. However, it’s important to check on your audience. Respond to comments and likes. 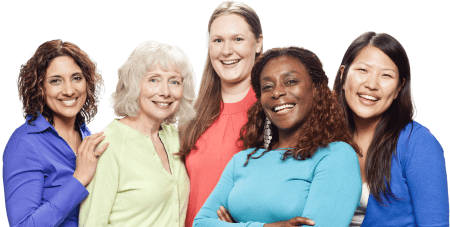 Take a look at what your audience is posting. Interact with their posts as well. When selling on Instagram, you should be respectful and kind and be as involved with others as you would want them to be with you. Instagram is an amazing tool for growing your direct sales business. Instagram Stories also offers a unique sales and relationship building opportunity. Check out How To Use Instagram Stories for Business to learn more.